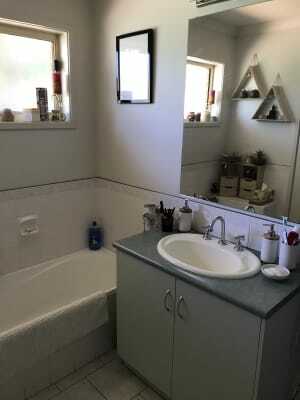 One room available in a fully furnished 3 bedroom one bathroom home in a quiet street in West Wodonga. 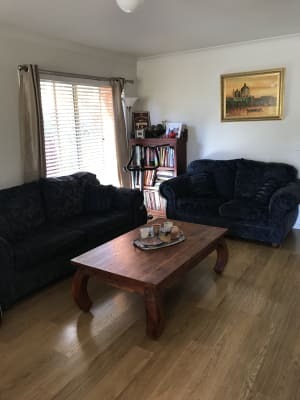 It is a two minute walk to the bus stop, 15 minute walk to the Birallee shopping centre and a five minute drive to la Trobe University. 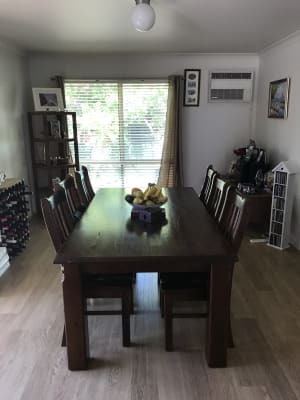 The house has unlimited wifi, ducted air conditioning with a gas wall heater in the living area and a heater in the bedroom you’d be staying in. The house has a new washer and dryer, gas oven and a microwave. The third bedroom is a storage room. However can be set up as a study room. The bedroom available is fully furnished with a large built in robe. I have no pets and am currently working on the yard to create a beautiful entertaining area. Looking for a neat and tidy laid back easy going housemate who can pay rent and bills on time. 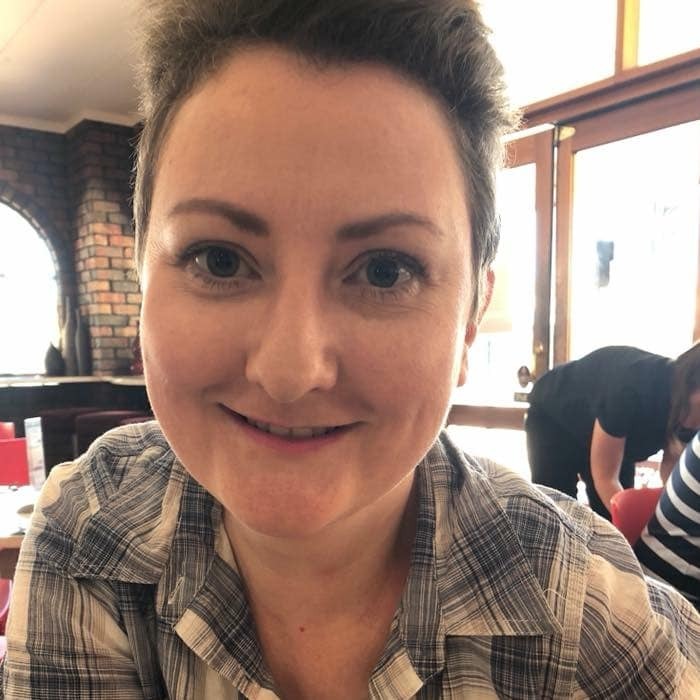 I am a 39 year old female who works full time in Albury. I am clean, neat, easygoing and respectful. I don’t have children however I am from a big family so have family/children visit regularly. I love to cook, travel, going to the gym, yoga and catch up with family and friends however not a massive partier. I don’t smoke nor do drugs and would not allow this in my home. I am looking for a housemate to pay rent, share bills. I am happy to share cooking or do our own thing. to view social media content. Facebook is only available to Jenny's extended network.